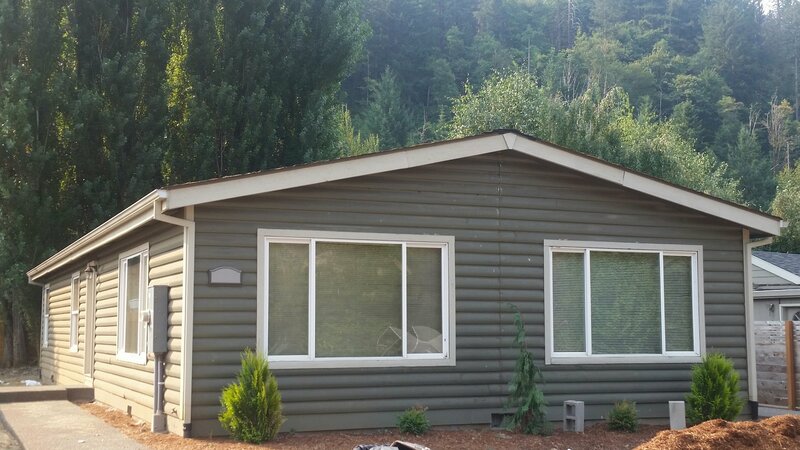 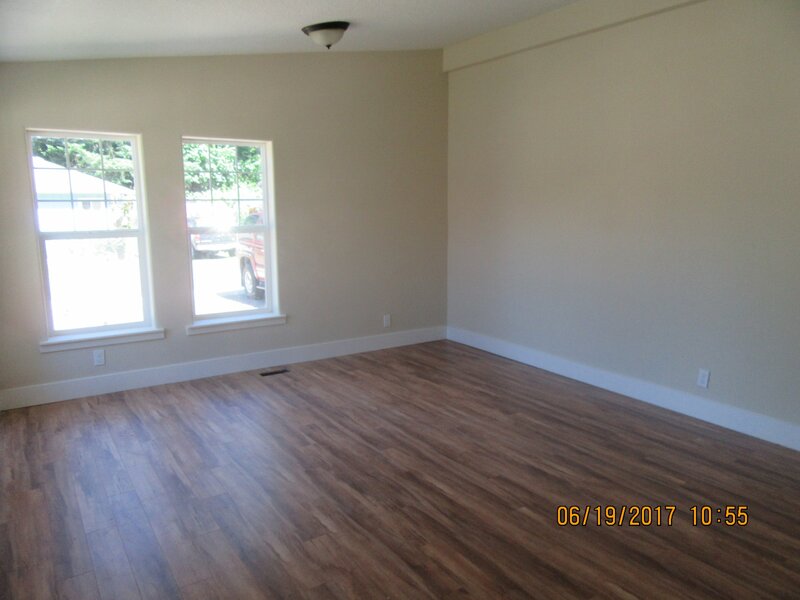 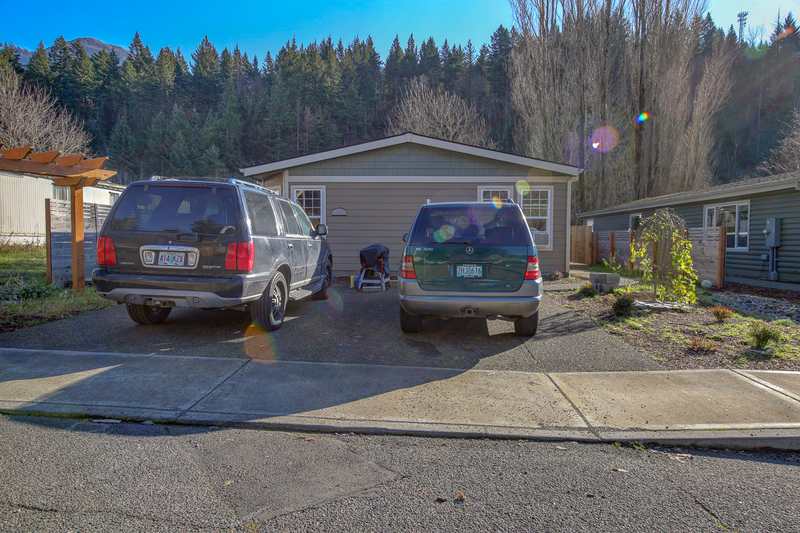 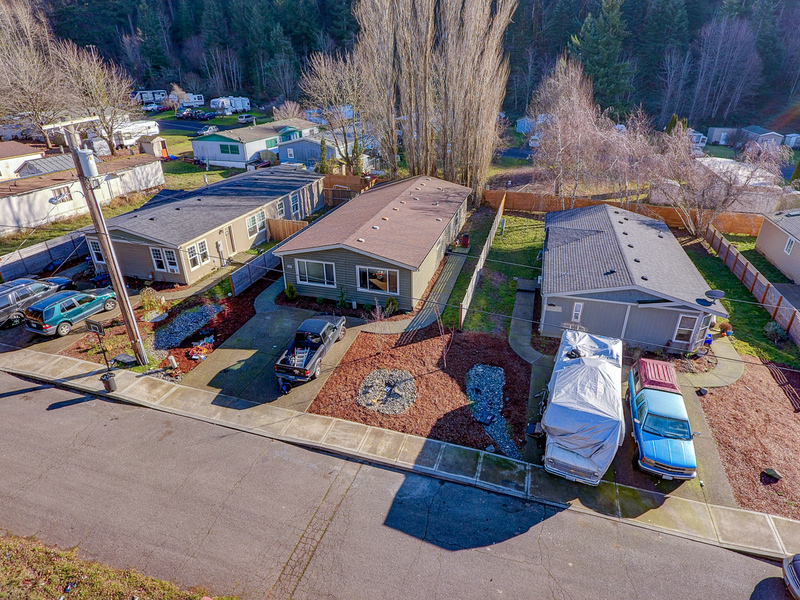 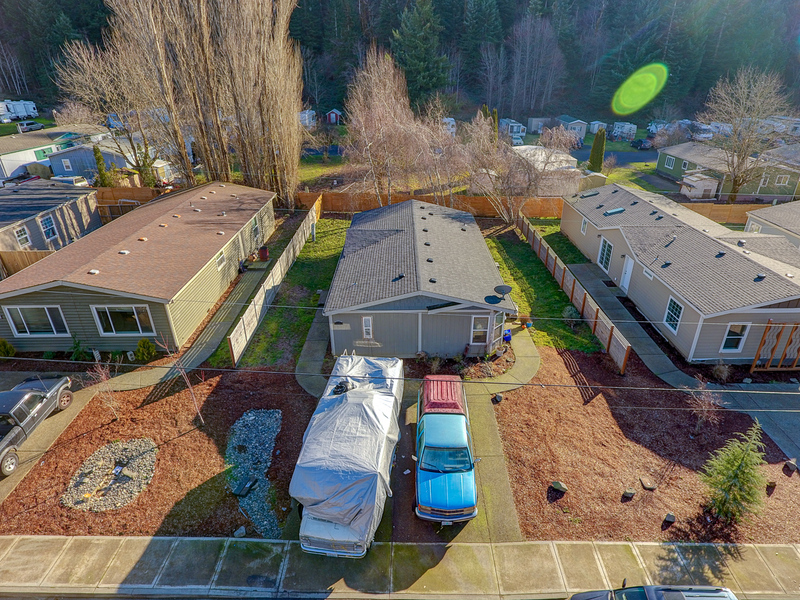 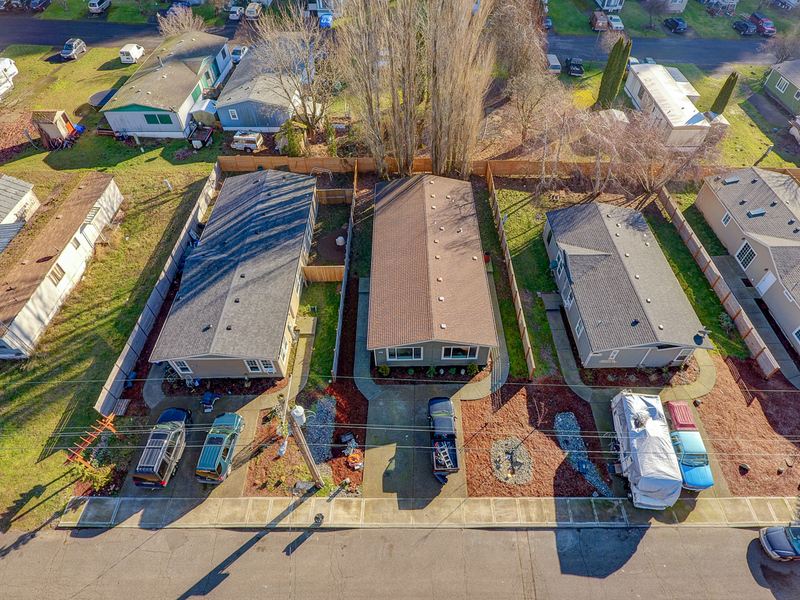 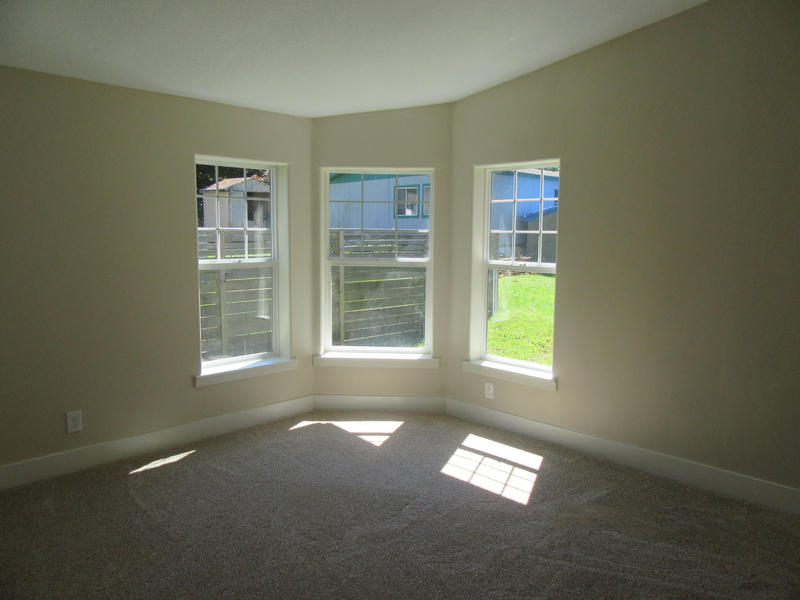 Located just off the freeway in Cascade Locks, minutes away from downtown Hood River, the property features three units on three separate tax lots that are being sold as one tri-plex. 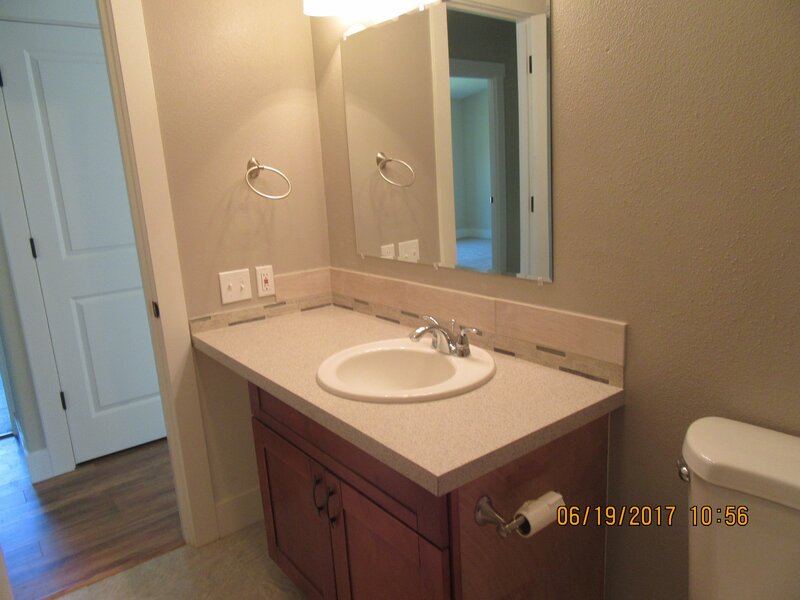 All units have been remodeled and feature condo level finishes with new vinyl windows, granite counter-tops and hardwood floors. 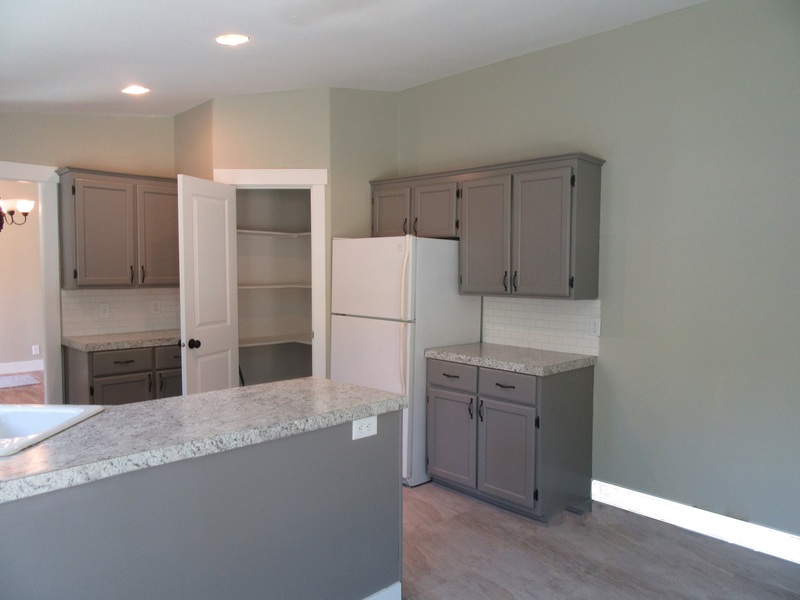 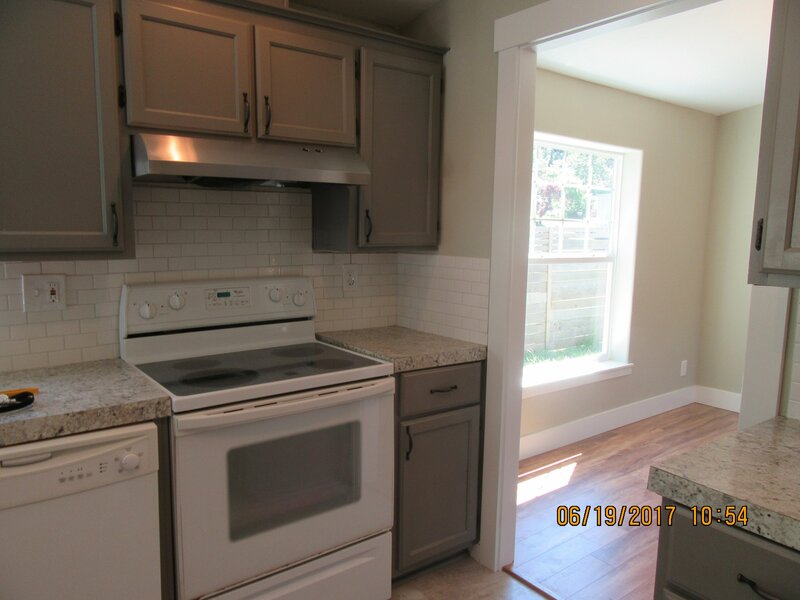 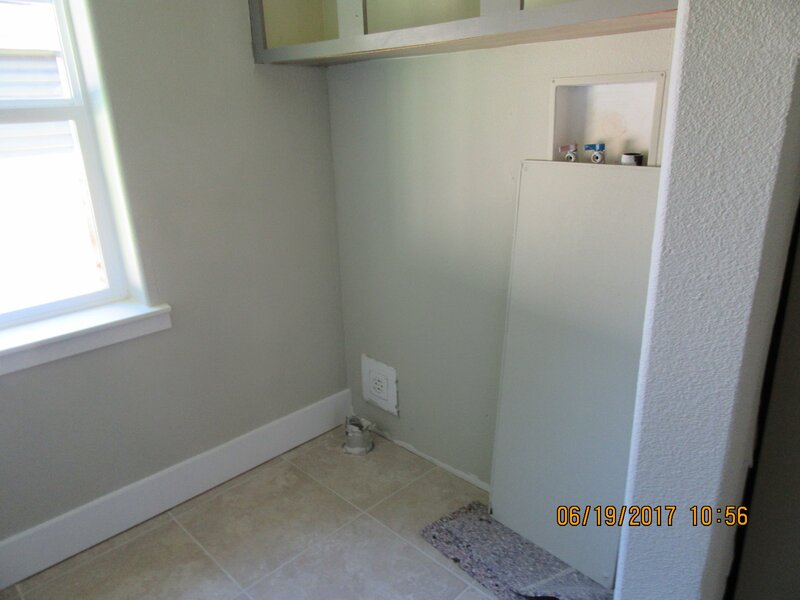 The kitchens look fantastic with newer appliances and cabinets. 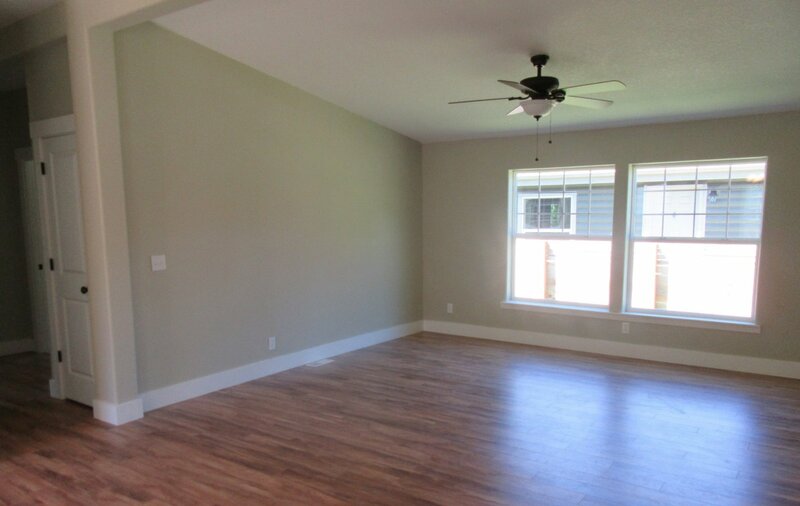 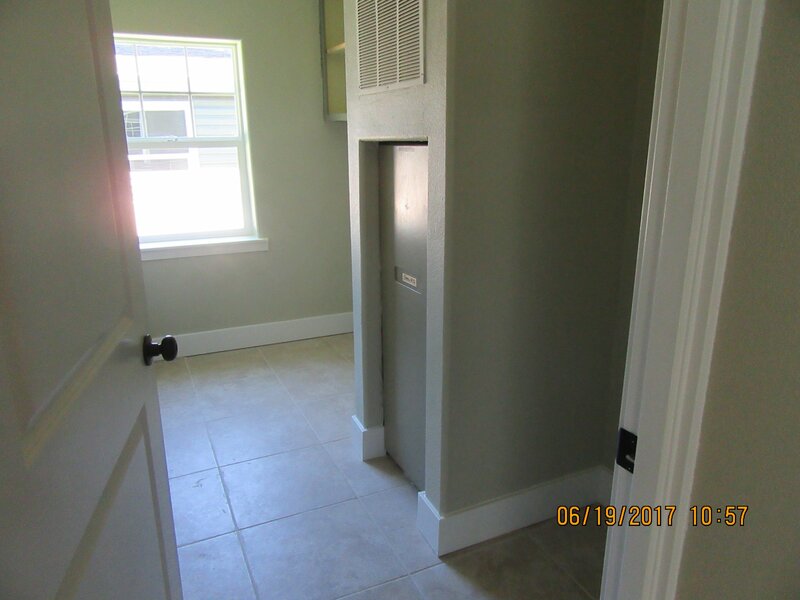 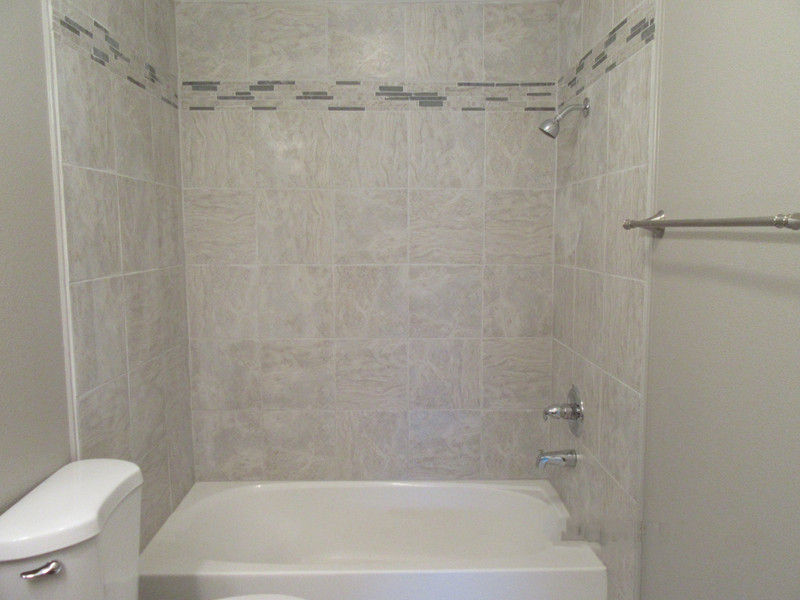 The units are spacious, with washer and dryer hookups, ceiling fans and high quality finishes that you would see in a new home! 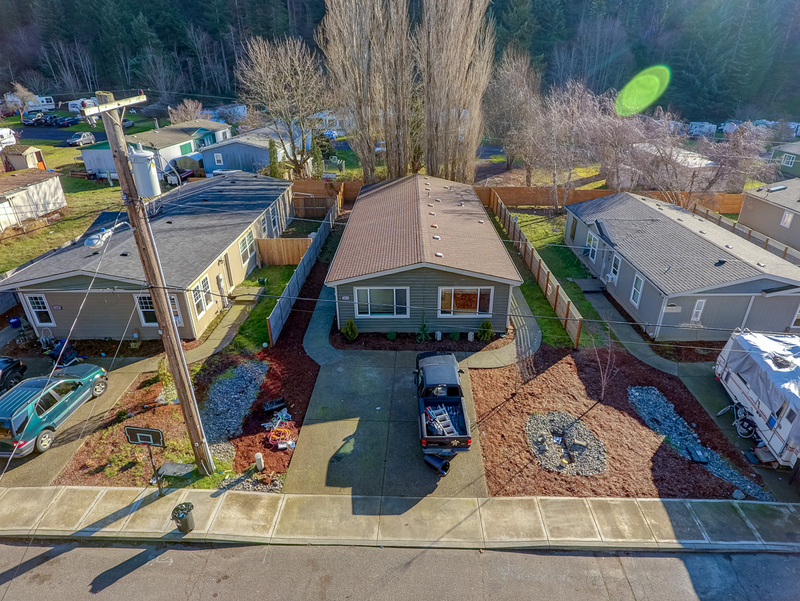 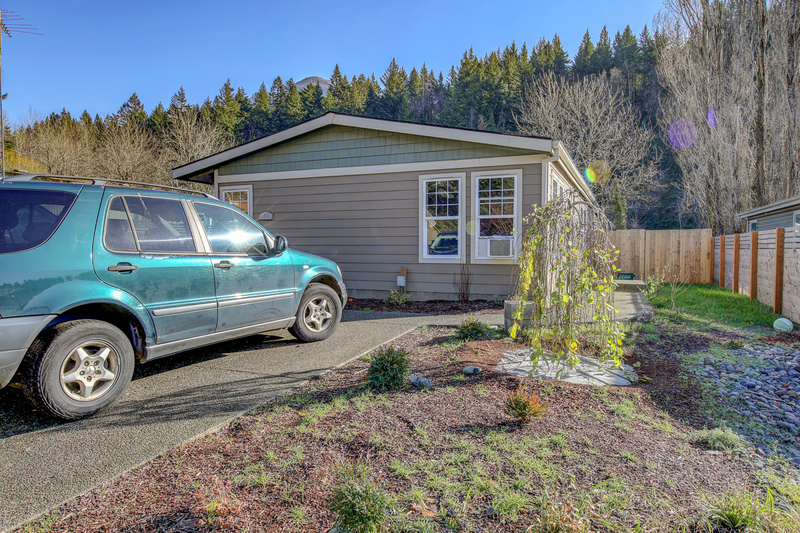 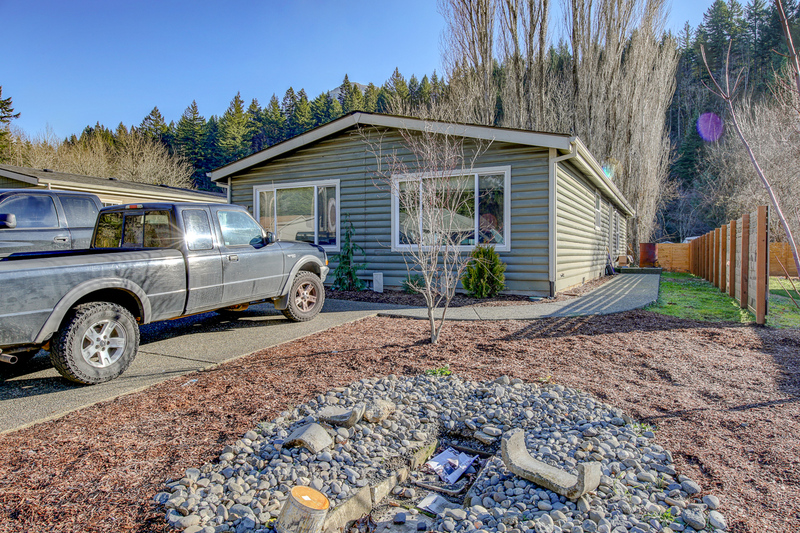 Get the best of both worlds with small town living, just 30 minutes to Northeast Portland.